Flex Nation Entertainment Diva “Oluwatosin” who drop her first single recently titled “Only You” which gain massive promotion both online and airplay!!! 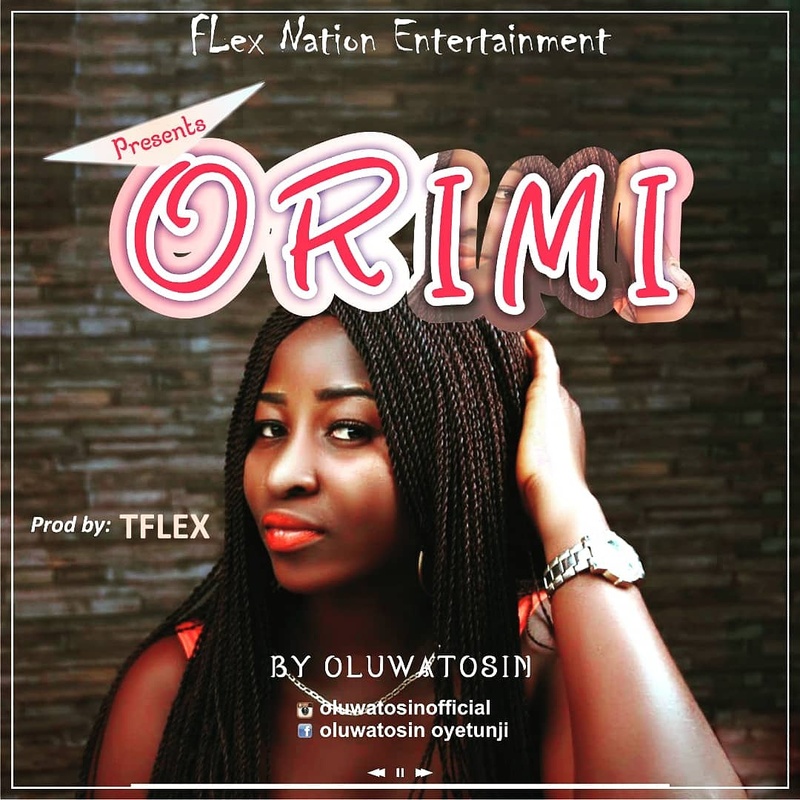 Oluwatosin is here again with another banging hit titled “Ori Mi” which is produced by “Tflex” the Flex Nation General who also happen to be their CEO. 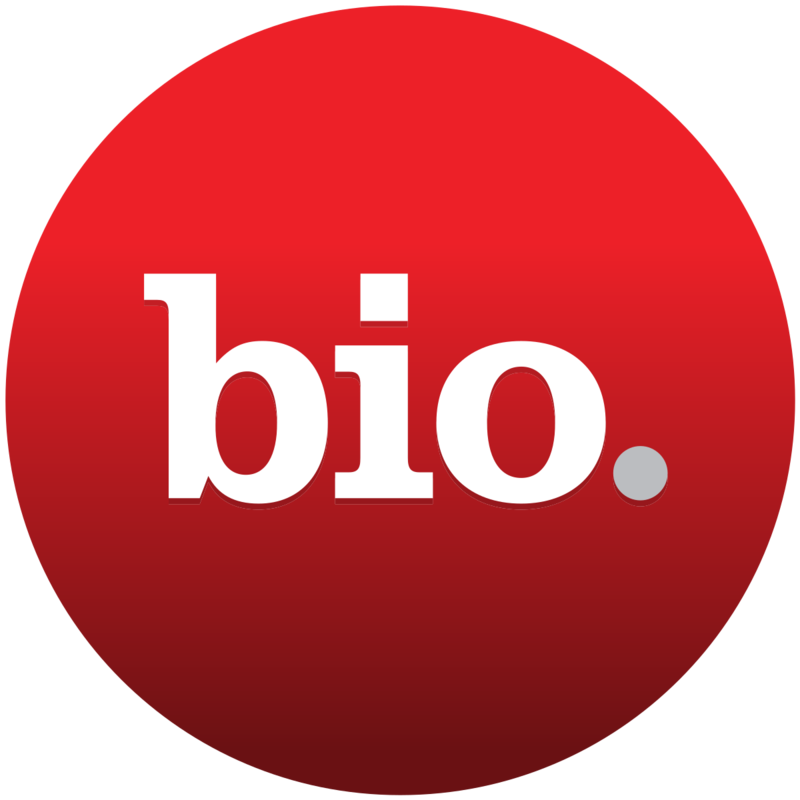 Kindly Listen & Download “Ori Mi” By “Oluwatosin” Prod. By “Flex Beat”.